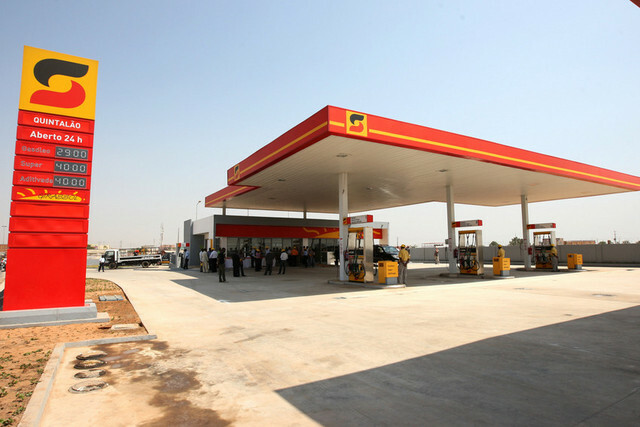 The Angolan National Society of Fuels (Sonangol) chose the French company Total as a supplier of one million 200 thousand tons of gasoline until March next year, stated the news here today. This selection arose from a public contest launched last January, to which about twenty European, Asian and US companies were presented.The contract was made official last Friday, but Total already made the first shipment last May, said the president of Sonangol, Carlos Saturnino, without offering further details. For the general director of Total, Laurent Maurel, the agreement is inserted in the interest of the consortium to expand in the supply of refined products. He recalled that during the visit of President Joao Lourenzo to Paris at the end of May, the signing of several agreements was facilitated. The pacts, he added, consist of oil exploitation in block 48, the delivery of oil products and the allocation of 50 places for Angolan students in France. Saturnino considered the signed contract advantageous because it will allow the saving of financial resources and give transparency to the market. Before we spent up to 50 million dollars weekly and now we can reduce them, he explained without referring to the costs for the supply. Meanwhile, the British Glencore Energy Uk Ltd was selected for the import of diesel (diesel) and marine diesel. Angola imports 75 percent of refined products. The African country, the second largest producer of crude oil behind Nigeria, just refines 330 cubic meters of the five thousand that it needs daily, that is 6.6 percent of its needs. In three years, the Luanda refinery, the only one in operations here, will produce 1,200 tons of fuel per day, explained its managing director Custodio Gonzalves. Currently it produces only 280 tons (330 cubic meters), specified Gonzalves. The plant, which has not been maintained since 2010, has planned maintenance and further expansion thanks to an agreement with the Italian ENI. It will soon stop from 40 to 60 days for review, stated the executive without specifying the date.